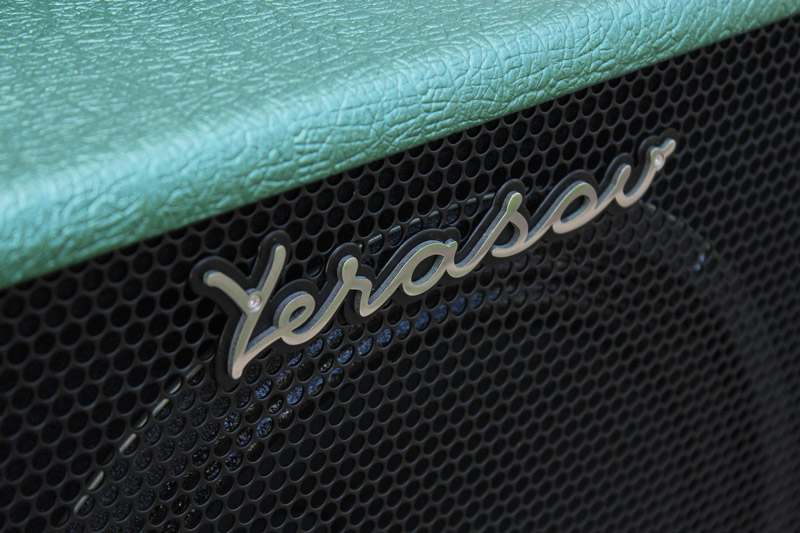 Do you love the sound of the vintage amps the guitar heroes of yesterday used? 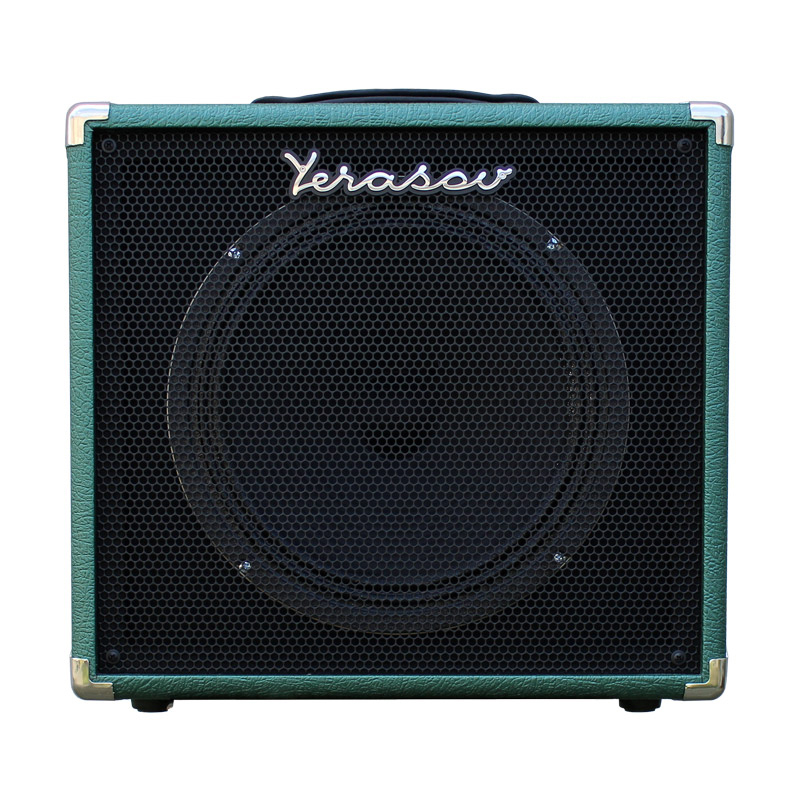 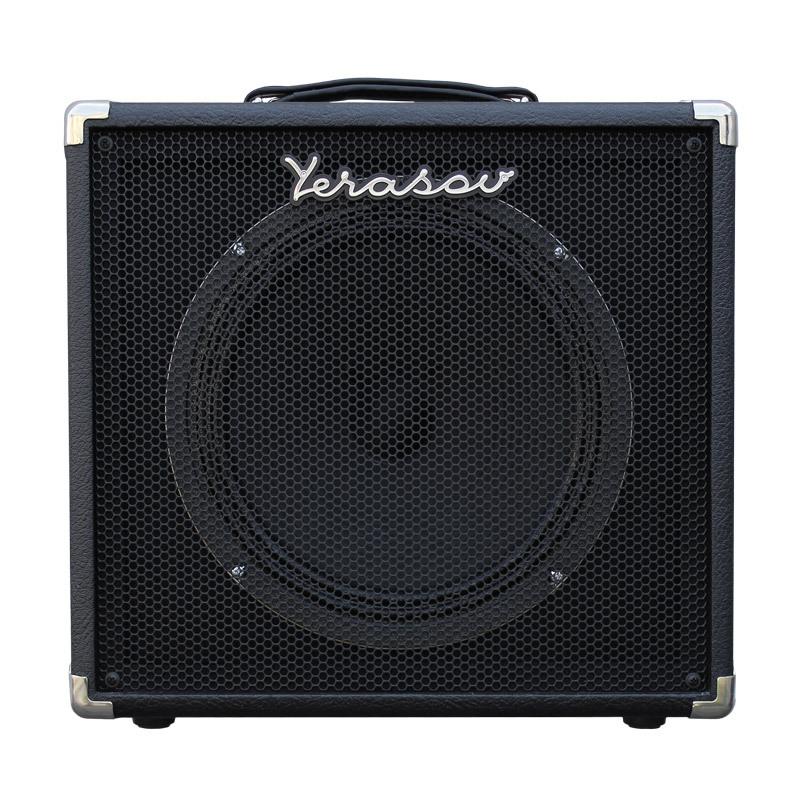 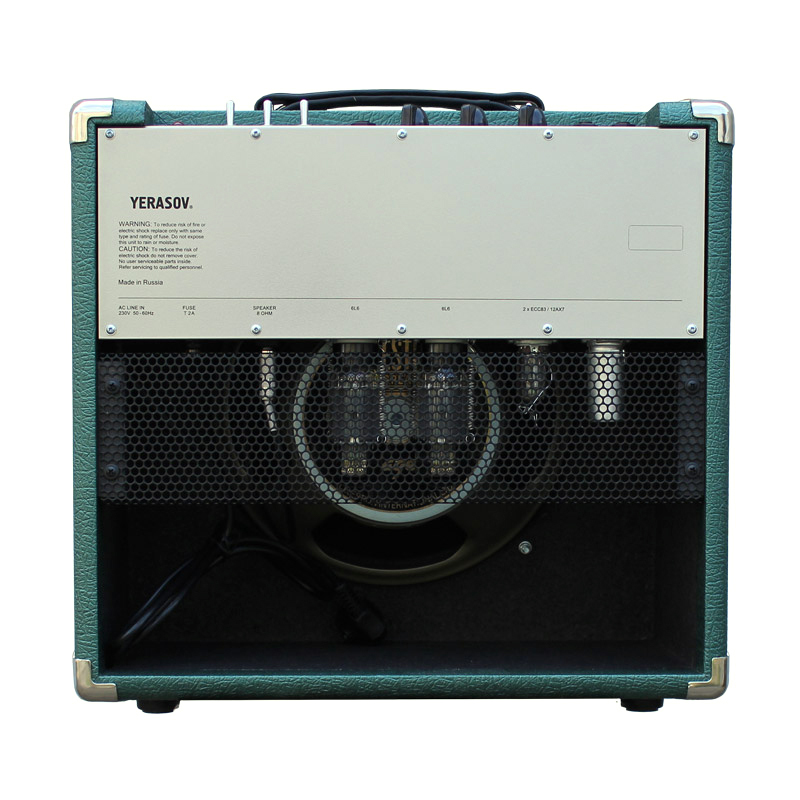 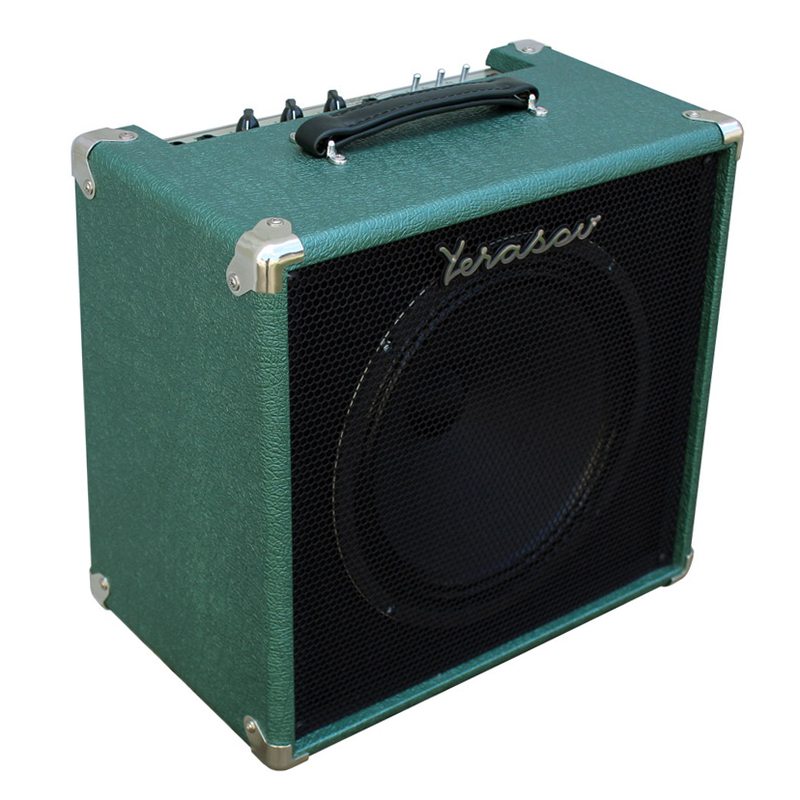 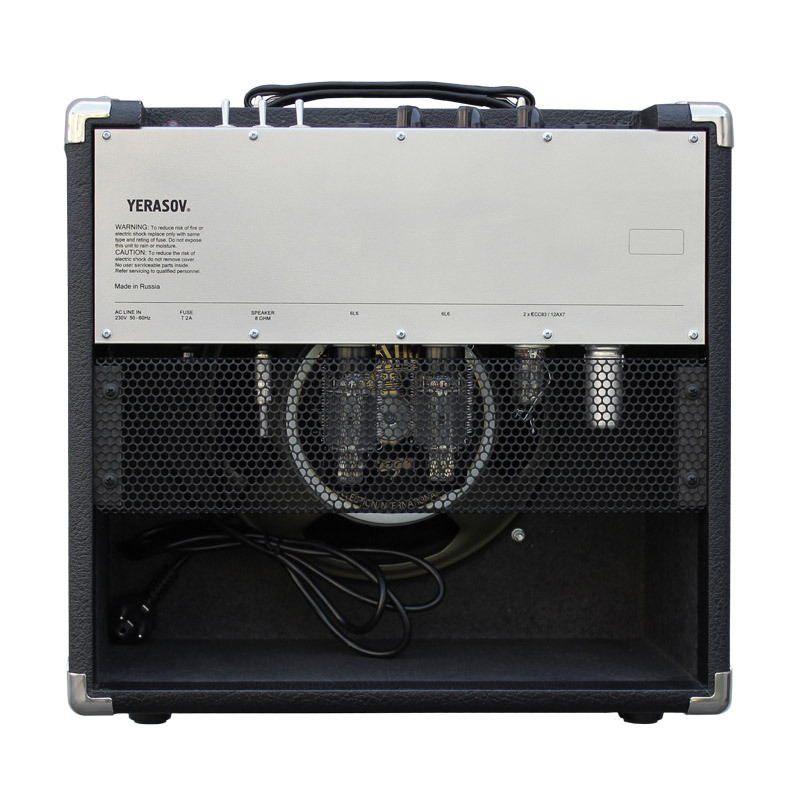 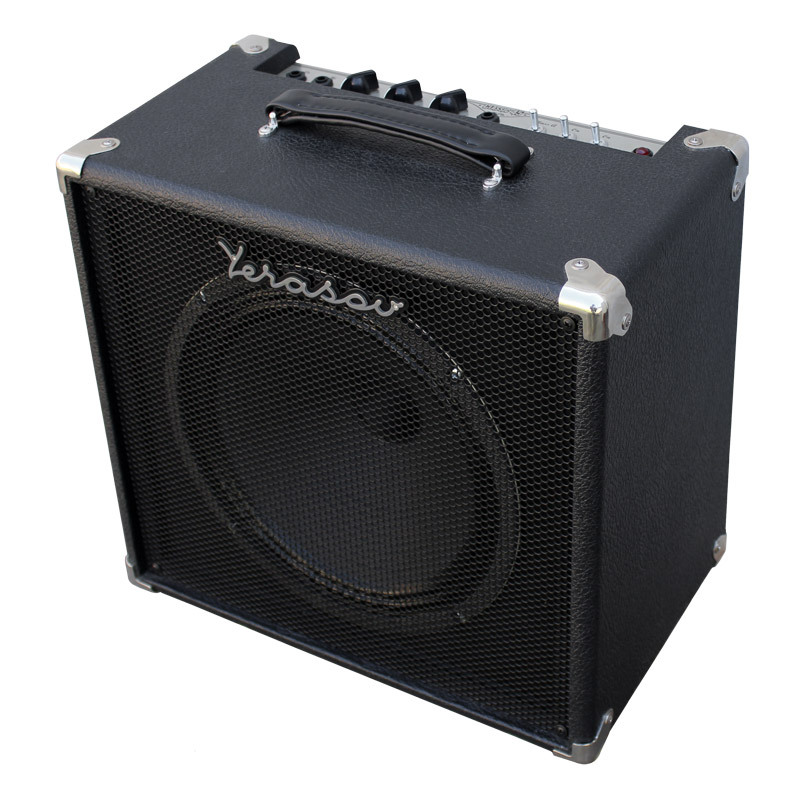 The Classic 45 is an all tube combo ideally suited for stage and studio work. 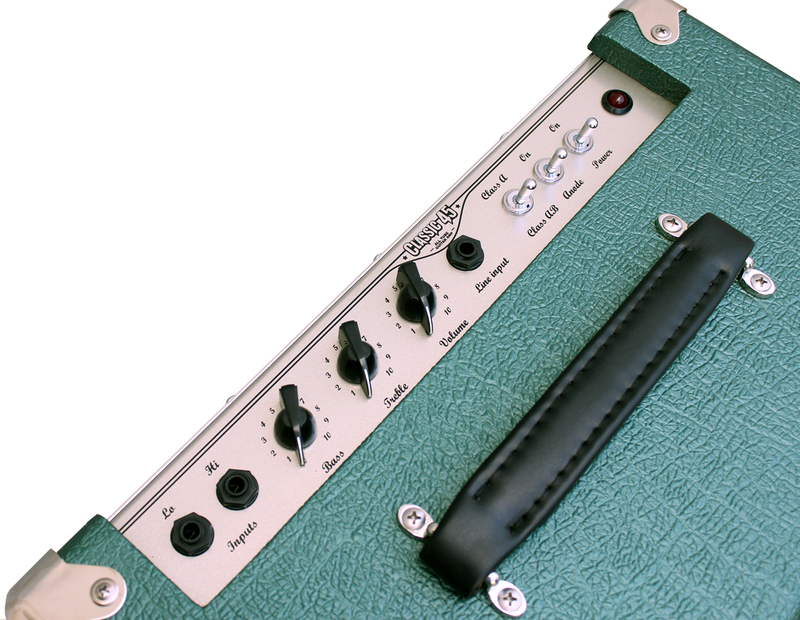 High and low inputs mean your guitar can interact with the amp in different ways and dialling in the right sound is easy with a straightforward two band eq. 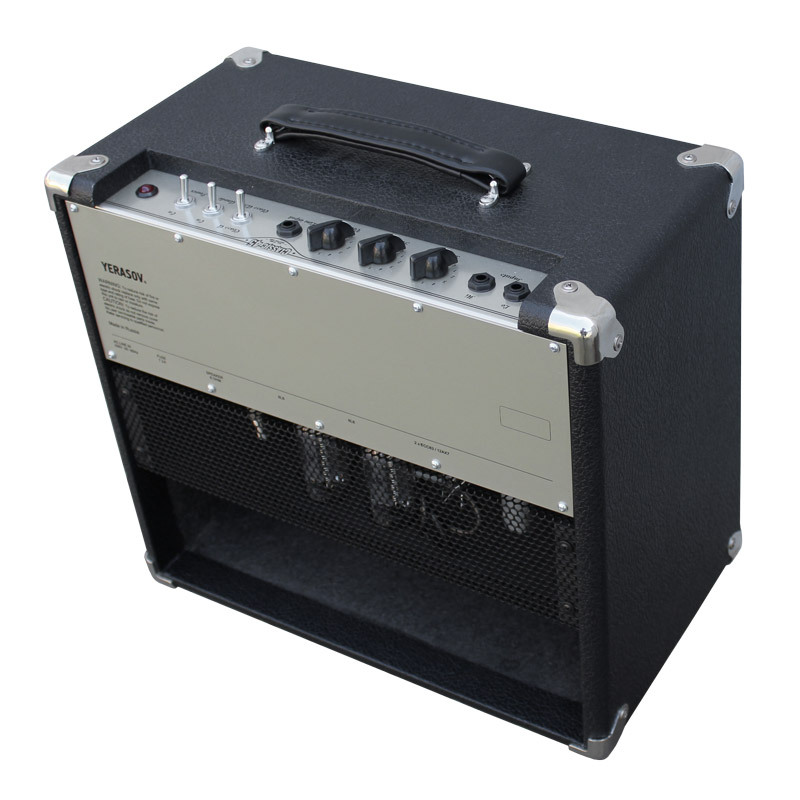 But for recreating those sounds from glassy warm and clean to bright and aggressive, the power amp tubes can run in either Class or Class AB – a subtle but noticeable difference when you are searching for vintage sounds.